Support save scanned images to Microsoft Word ( docx ). added VC header files in VC-ScannerClass folder. 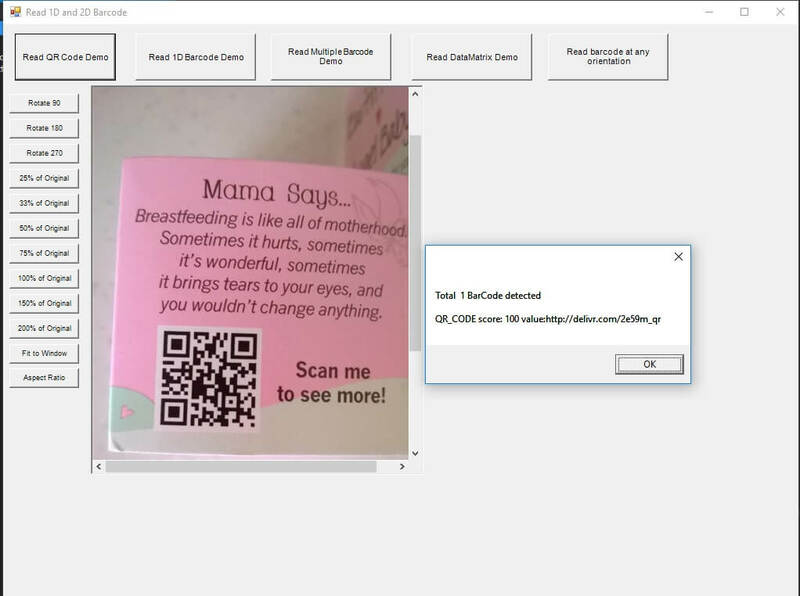 updated VB6, VB.NET 2010, VB.NET 2015, VFP Barcode samples. added EndAllScan and DirectScannedAllPage events. 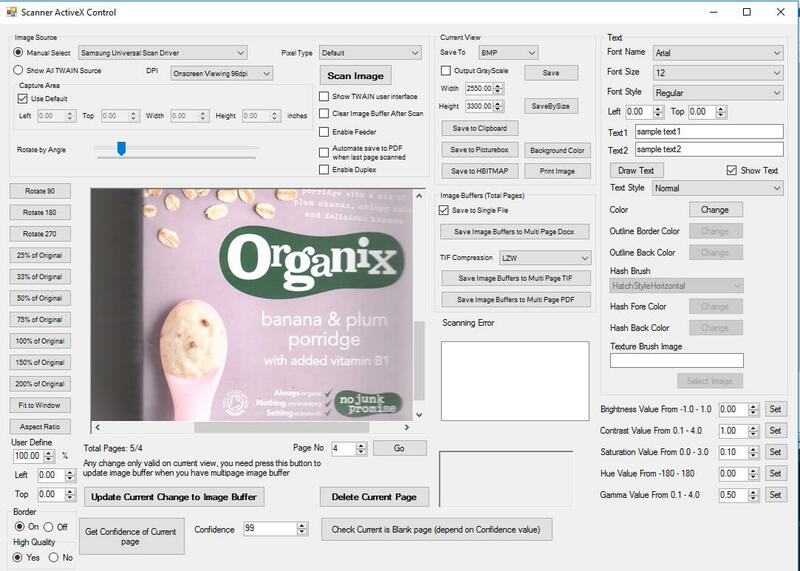 Allow scan multiple pages using a scanner with feeder, automate save to multipage PDF or TIFF when last page scanned. 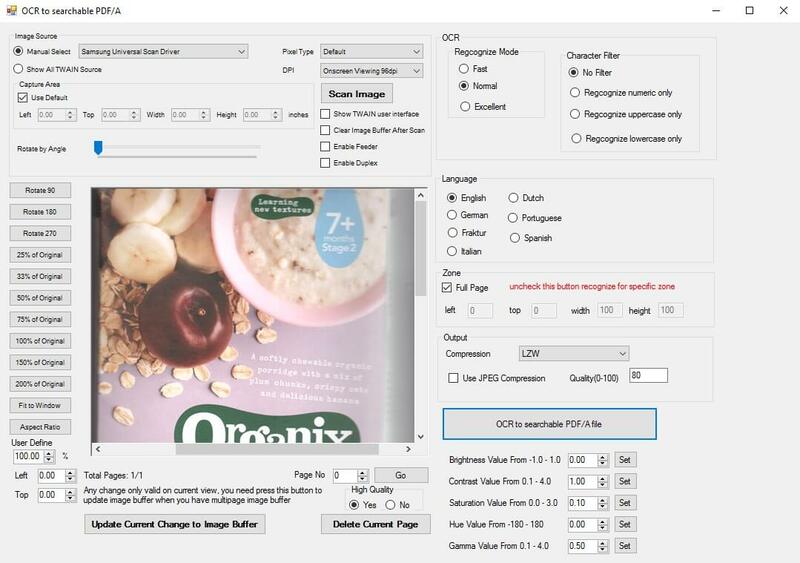 added allow use JPEG compression, adjust quality when call OCR2SearchableMultipagePDF methods save to PDF/A file . It can output small file size of PDF/A file. 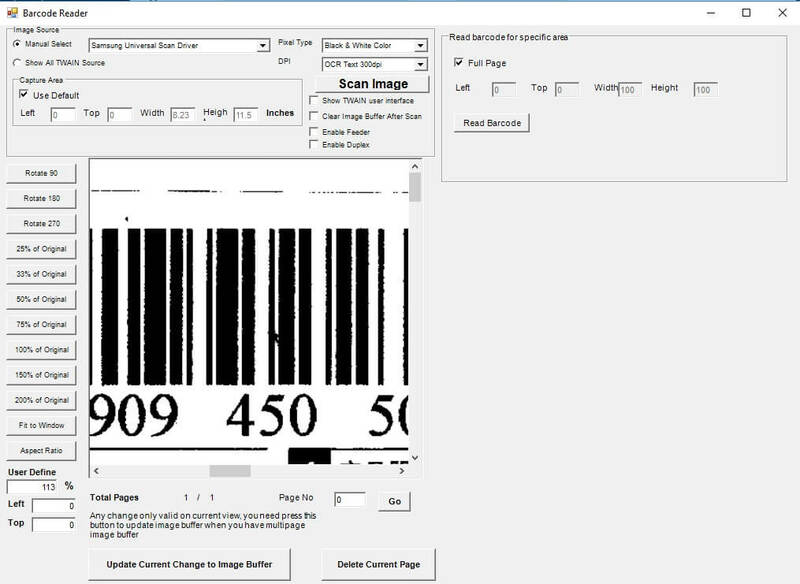 added allow add Barcode Reader plugin for Perform Barcode Recognition processes. update DeletePage method memory issue. 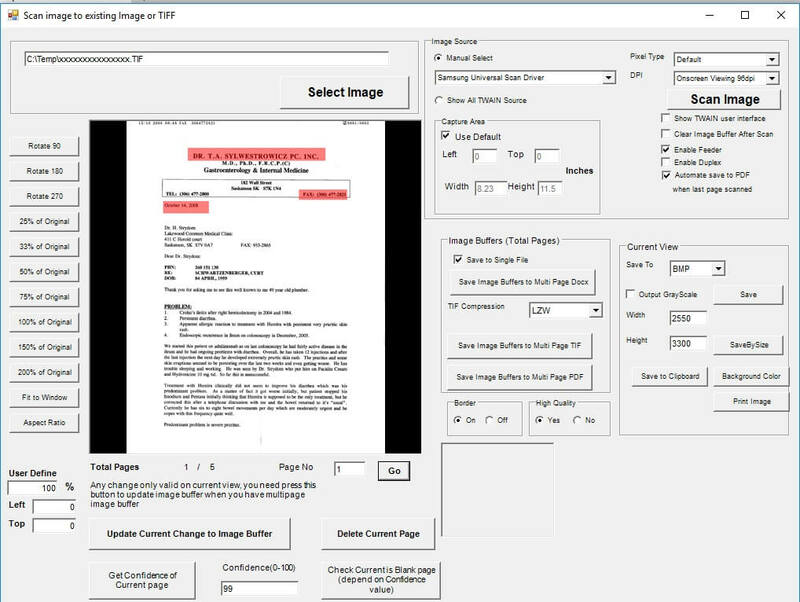 added OCR Scanned image to Searchable Multipage PDF/A file when use OCR Plug-In Module. 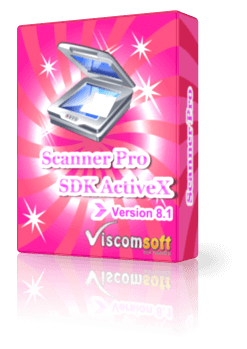 fixed dpi property cannot change the scanner resolution issue. improved memory issue when call SaveAllPage2PDF and SaveAllPage2TIF methods. added RotateAt method, it allow rotate to any angle. added support adjust scanner capture area. added delete scanned page feature. fixed save tif have black page. added adjust scanner pixel type. 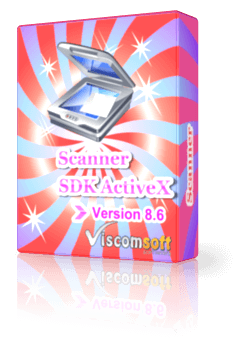 added support ADF scanner devices. added support output multipage PDF file. added draw text on scanned image. 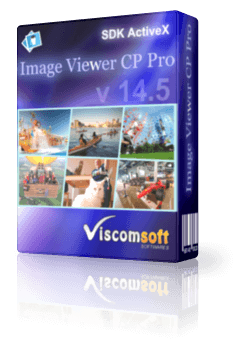 added Adjust brightness, Contrast, Gamma, Hue, Saturation of scanned image file.